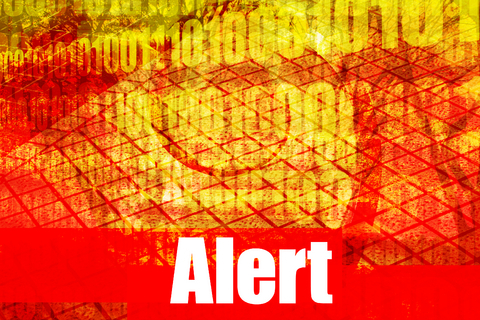 Seculert issued a warning today that the Ramnit worm, which has traditionally targeted financial login credentials, is now targeting Facebook users. At the time of the release, 45,000 login credentials had been stolen with most of those from users residing in the UK and France. Ramnit is known to attack windows executable files – (files ending with .exe), MS Office files and HTML documents. The worm’s goal is to steal sensitive data such as user names, passwords, FTP credentials and browser cookies. The evolution of the Ramnit worm becomes more sinister at each turn. In August of last year, researchers discovered that hackers had altered the code so that the worm is able to bypass two-factor authentication systems. Now, it has been reengineered and has turned it’s ugly head to the 800 million members of Facebook. Security experts speculate that the compromised accounts are being used to spread malicious links on Facebook. There is also a growing and alarming trend of malware being targeted at social networks instead of spam emails. It was also mentioned that cyber criminals are profiting from the fact that careless users use the same password on multiple platforms. We have warned several times in the past that it is essential for you to use a strong secure password, and do not use your Facebook password for any other accounts. If your Facebook account is hacked, you don’t want your email or banking account compromised as well. It is also recommended that you keep your anti-virus software current and run scans frequently. BitDefender Safego is a Facebook application you can install that will scan your News Feed and help keep you safe from malicious links on Facebook.